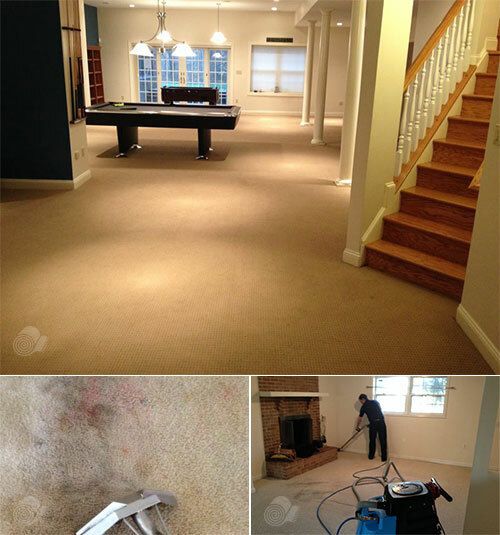 Carpet Cleaning Boston takes care of your carpets in the best way possible. By training our technicians in the latest office and house carpet cleaning techniques, we can offer you the finest carpet cleaning in Boston. We strive to improve our carpet cleaning services through a constant training and learning initiative and we share our knowledge with you so that we can serve you better. 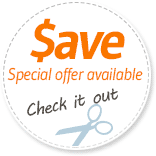 Carpet Cleaning Boston 617-938-3847 and get live help. First, Carpet Cleaning Boston MA guarantees the most thorough carpet cleaning in Boston by acquiring the latest carpet cleaning equipment and supplies on the market. From powerful carpet cleaning machines such as truck mounts, vacuums, and exceptional steam cleaners we work only with the best carpet cleaning equipment available in the Boston, MA area. Second, all of our carpet cleaning products are non hazardous and environment friendly. By using natural cleaning products, we at Carpet Cleaning Boston reduce the risk of irritation or allergenic triggers. And our products are safe for your most vulnerable loved ones, your children and your furry pets. This combination of powerful carpet cleaning equipment and environment friendly carpet cleaning products works together brilliantly, to provide you with the deepest and healthiest carpet cleaning in Boston. When beverages, wet foods, or other substances land on your carpet, the worst thing to do is to turn a blind eye. Today's spill can become tomorrow's hard-to-remove stain, but you have a fighting chance of saving your carpet if you react promptly. WARNING: DO NOT RUB THE CARPET! It's tempting to apply a little elbow grease to really get that stuff out of the carpet, but DON'T. If you rub, you risk a) working the stuff deeper into the fiber, where it will set in as a permanent stain, b) damaging the carpet's fibers and making them fuzzy and dull in that area, and c) spreading the stained area out so the stain is now bigger. Remove as much of the solid portion of the spill as you can from the top surface of the fibers, being careful not to rub the carpet. Use whatever you think might help best - your fingers, a spoon, a shovel, et cetera. Using absorbent paper towels or a clean cloth, start blotting, applying gentle pressure to the spot so that the liquid from the spill absorbs into your blotting cloth. We recommend starting on the outer edges and working toward the center, to avoid spreading the spill to a greater area. When the cloth or paper towel is soiled, switch to a new one to avoid retransferring the stuff back to the carpet. Continue steps 2 and 3 until you have absorbed as much of the liquid as possible. There may still be discoloration at the spot. The most cursory search of the internet reveals a lot of advice and home remedies for removing carpet stains. If you want to try to remove the stain yourself, we strongly caution you to test whatever remedy you try on a hidden part of the carpet first, to make sure that it doesn't bleach or otherwise damage the fibers. And keep in mind that the wrong home solution could do the opposite of what you want, and set-in the stain. Not sure what to do? Boston Carpet Cleaning is always available for carpet stain removal advice, and we are happy to come out and take care of your carpet for you. In addition to being your Boston Carpet Cleaning experts, we also cater to various house cleaning needs. Our broad range of services extends to providing commercial carpet cleaning services to offices and businesses as well as to homes and individuals. You can count on Carpet Cleaning Boston to provide you with excellent carpet cleaning services in the Boston, Massachusetts metropolitan area.